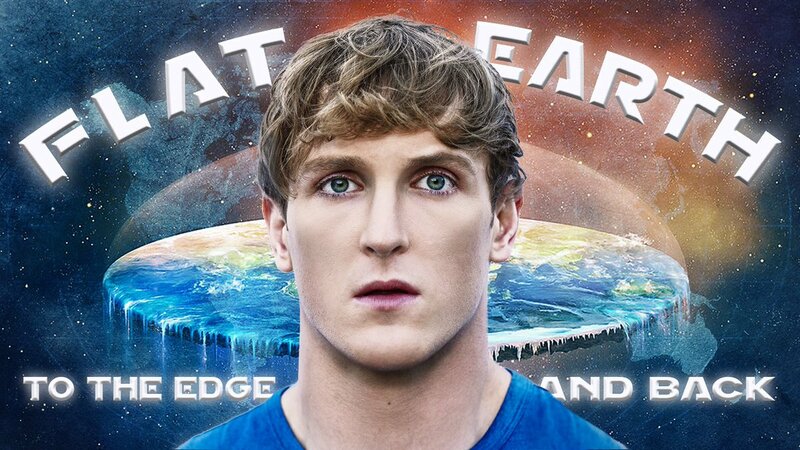 YouTuber Logan Paul’s Flat Earth documentary lands today, in which he appears to ‘come out’ as a believer in the conspiracy theory and vows to take part in a trip to Antarctica to find out once and for all. 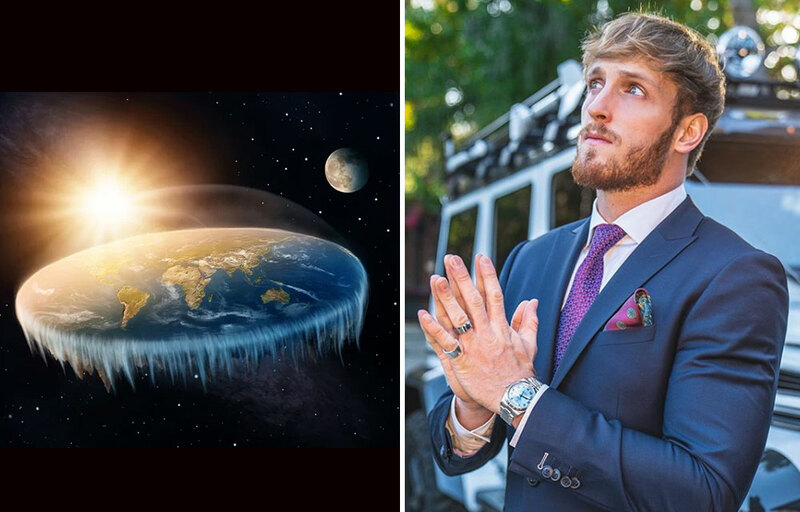 According to Forbes, Paul then goes into a bit more detail about what he’s thinking about the shape of the Earth with the conference’s founder Robbie Davidson. 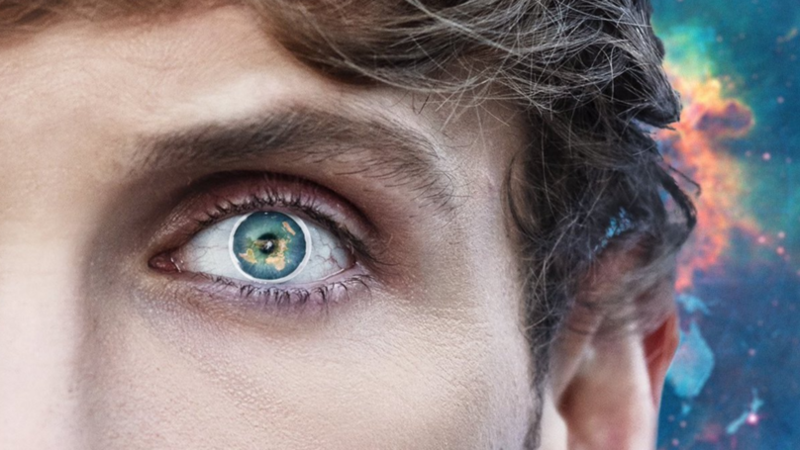 “If I’m going to put my name out there [as a Flat Earth supporter], I want to know the facts,” he explains. Despite the many, many photographs that show our planet to be round and the numerous scientist who have slammed Flat Earth theory – there’s a fair few folk around who are still pretty adamant that the world is flat as a pancake. However, if you pull out those aged between 18 and 24 only 66 per cent chose the answer ‘I have always believed the world is round’, while nine percent admitted ‘I always thought the world is round, but more recently I am sceptical/have doubts’. The Flat Earth: to the Edge and Back lands today – you can keep an eye out for updates here. « Would You Run In A Marathon if it Included Wine & Cheese? This One Does!